In The Hadza, Frank Marlowe provides a quantitative ethnography of one of the last remaining societies of hunter-gatherers in the world. The Hadza, who inhabit an area of East Africa near the Serengeti and Olduvai Gorge, have long drawn the attention of anthropologists and archaeologists for maintaining a foraging lifestyle in a region that is key to understanding human origins. Marlowe ably applies his years of research with the Hadza to cover the traditional topics in ethnography—subsistence, material culture, religion, and social structure. But the book’s unique contribution is to introduce readers to the more contemporary field of behavioral ecology, which attempts to understand human behavior from an evolutionary perspective. 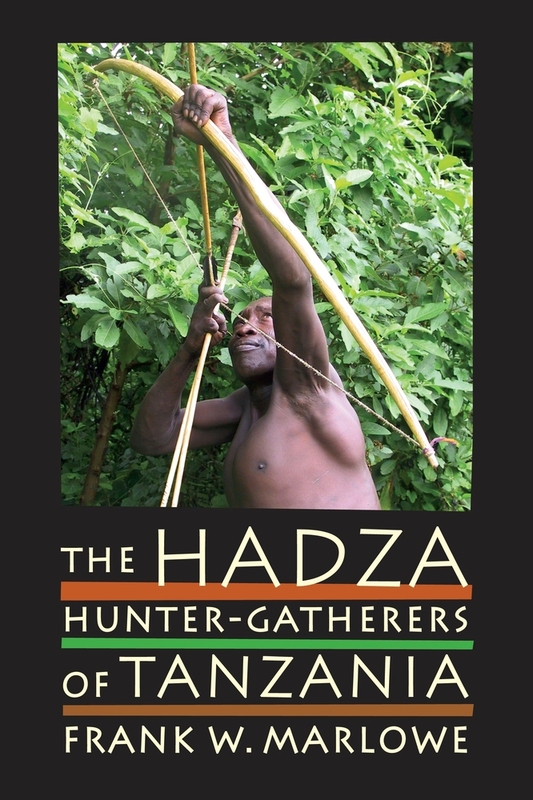 To that end, The Hadza also articulates the necessary background for readers whose exposure to human evolutionary theory is minimal. Frank Marlowe is Professor of Anthropology at Florida State University.